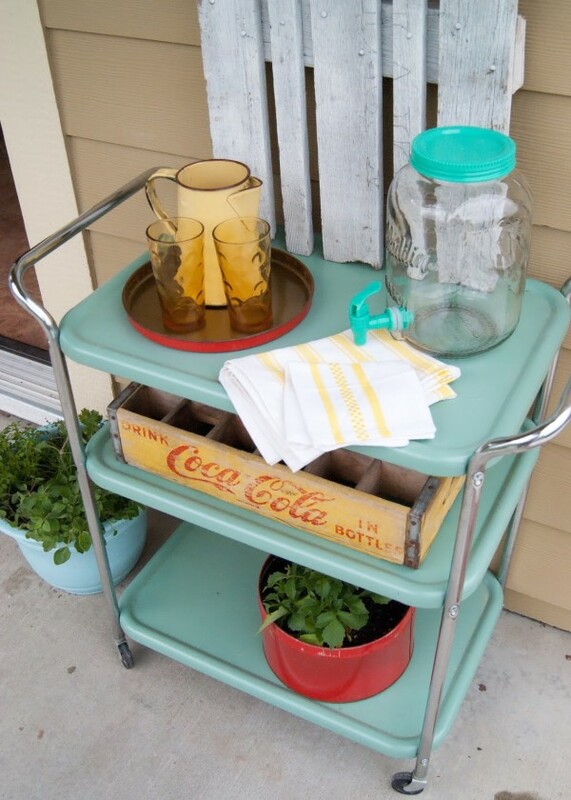 Want to spruce up your outdoor space? 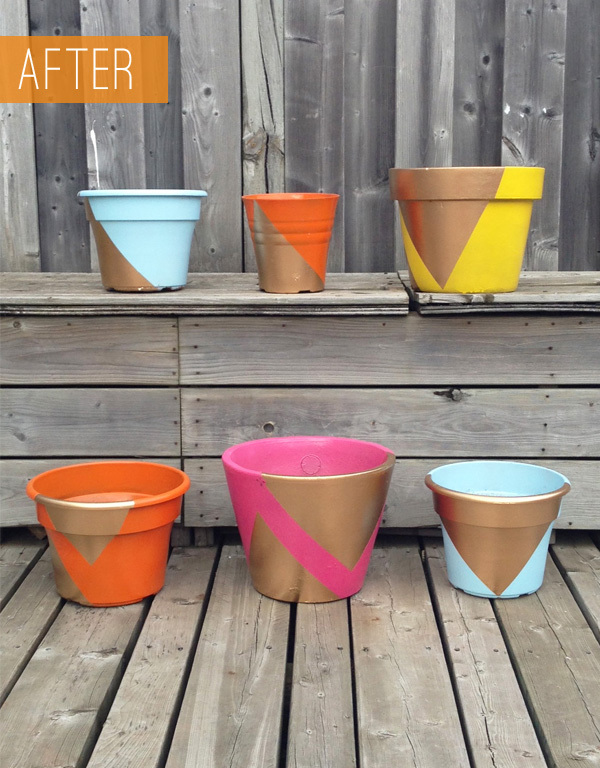 Get inspired by these favourite paint project picks from this year’s Outdoor Extravaganza! Happy Monday! Can you believe it’s June already? We had a late start to spring, but I’m happy to see everything is finally greening up. 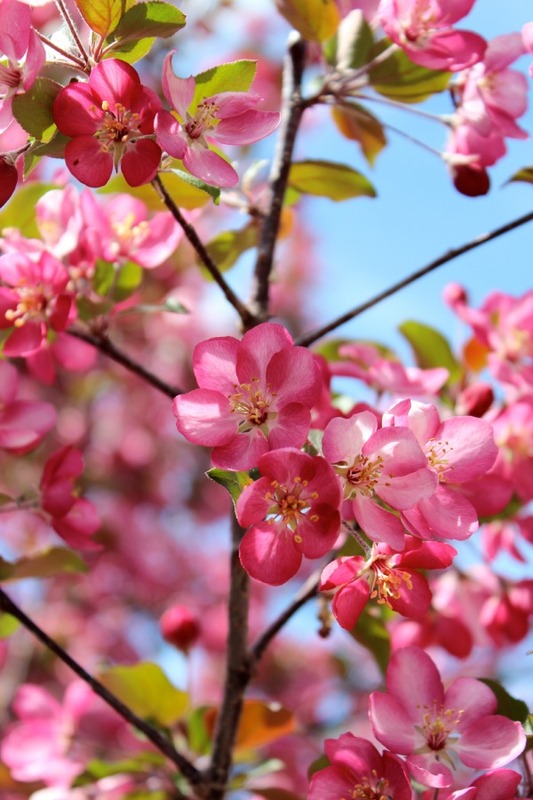 I always look forward to this time of year when our crabapple tree goes into full bloom. So pretty! A big thank you to everyone who shared their Outdoor Paint Projects at the Outdoor Extravaganza last week. So many inspiring ideas! 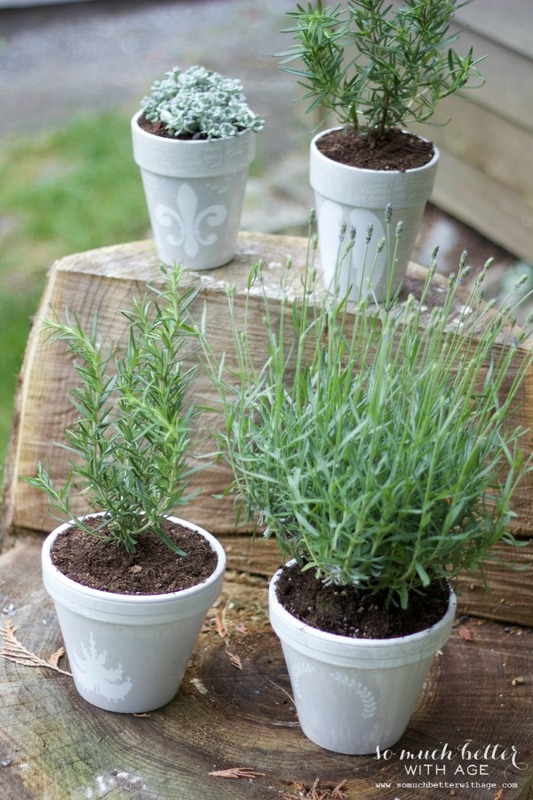 Today, I thought I’d share some of the most popular projects. Enjoy! 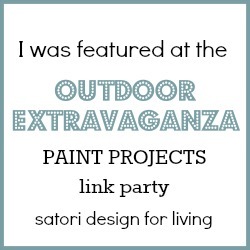 If your paint project was featured, please grab a button to display on your blog along with a link back to this post. That’s it for this year’s Outdoor Extravaganza. Mark your calendars for next May! Your photo is gorgeous. Too bad the blooms only last a short while. You have such a charming backyard! 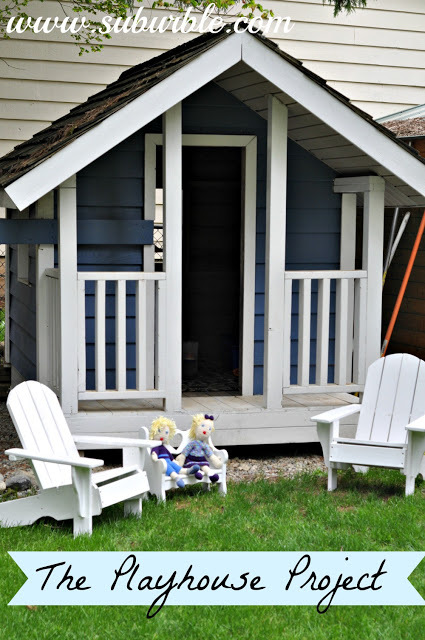 Thank you for featuring my playhouse, Shauna! 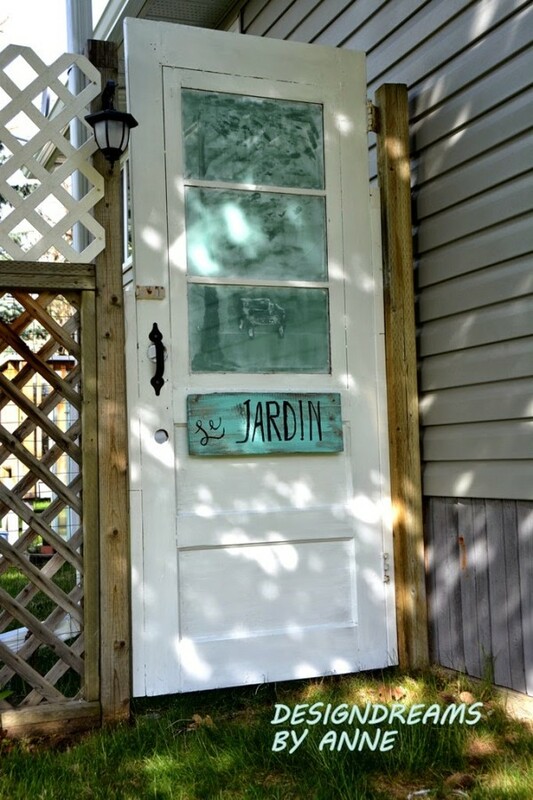 I’m so sad that we don’t have it anymore… but I do have my sights set on finding another unloved playhouse and re-habbing it back to beauty! I bet your girls would love that. My nieces have one and it’s super cute too! Fun to live vicariously through your girls. Never got to do that with my “get down and dirty” boy! Mini sticks, farming, sandboxes… No tea parties!